A former news journalist, Angela Yuriko Smith retired to write fiction. 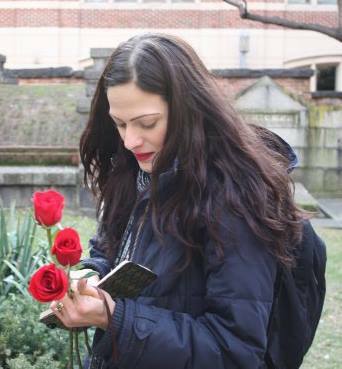 Her prose and poetry have been widely published in both print and online publications. She has nearly 20 books which include dark and speculative fiction for YA and adults, books for children and two collections of poetry. Her first collection of poetry, In Favor of Pain, has been nominated for a 2017 Elgin Award. When not writing, she teaches creative writing at Northwest Florida State College. HWA: What can you share about the inspiration and writing of In Favor Of Pain? The Horror Writers Association is pleased to present the three featured poems from the 2017 HWA Poetry Showcase. After four years, the HWA Poetry Showcase has become a vibrant, global poetry competition featuring the best poetry, and the best poets, of the membership of the Horror Writers Association. Poetry is dead. Long live the poetry of the undead! Congratulations to everyone nominated for the 2016 Bram Stoker Awards®! Most especially, congratulations to the five nominated poetry collections for the 2016 Bram Stoker Awards®!!!! Congratulations to everyone on the 2016 Bram Stoker Awards® Preliminary Ballot! Most especially, congratulations to the poets on the 2016 Bram Stoker Awards® Preliminary Ballot!!! 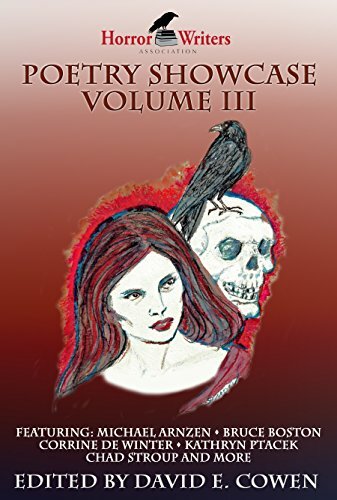 From Detroit, Michigan, Vincenzo Bilof has been called “The Metallica of Poetry” and “The Shakespeare of Gore.” With a body of work that includes gritty, apocalyptic horror (The Zombie Ascension Series), surrealist prose (The Horror Show), and visceral genre satire (Vampire Strippers from Saturn), Bilof’s fiction remains as divisive and controversial as it is original. He likes to think Ezra Pound, T.S. Eliot, and Charles Baudelaire would be proud of his work. More likely, Ed Wood would have been his biggest fan. 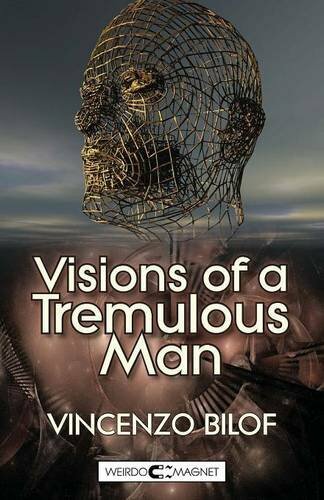 HWA: Where did the concept/inspiration for ‘Visions of a Tremulous Man’ originate? This year has seen a number of excellent poetry collections released by HWA members. To help those wondering what to buy for gift giving, the HWA Poetry Page is please to share a handy shopping guide with you. To start, 2016 saw the release of the third volume of the HWA Poetry Showcase. 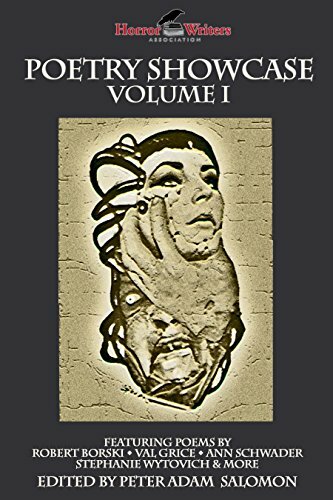 Edited by David E. Cowen (more on him later), the third volume is the first to be available as an electronic chapbook and also in paperback! 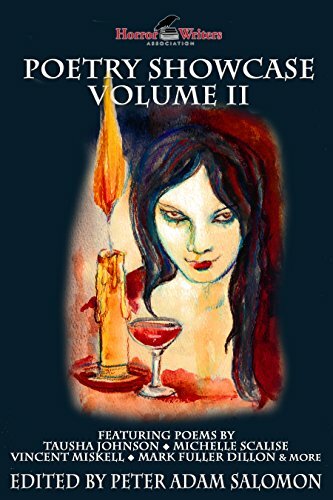 Volume I and Volume II also make great holiday gifts!! 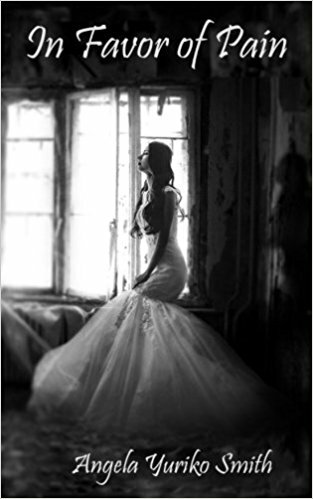 Cynthia (Cina) Pelayo is an International Latino Book Award winner. She is the author of Loteria, Santa Muerte, and The Missing and holds a Master of Fine Arts from The School of the Art Institute of Chicago. She lives in Chicago with her husband and son. 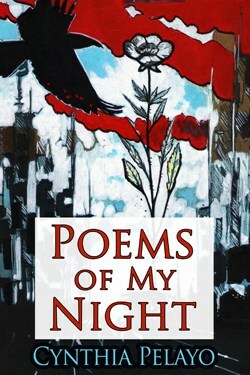 With the publication of her new collection, POEMS OF MY NIGHT, Cynthia Pelayo constructs a narrative in her poetry in response to the work of Jorge Luis Borges that examines the themes and subsequent consequences of insomnia, death, and blindness. I was trying to think of something that the Poetry Page could do for future months and, in speaking with Marge who suggested tying one thought into National Poetry Month in April, I had an idea I was hoping to get board approval for.